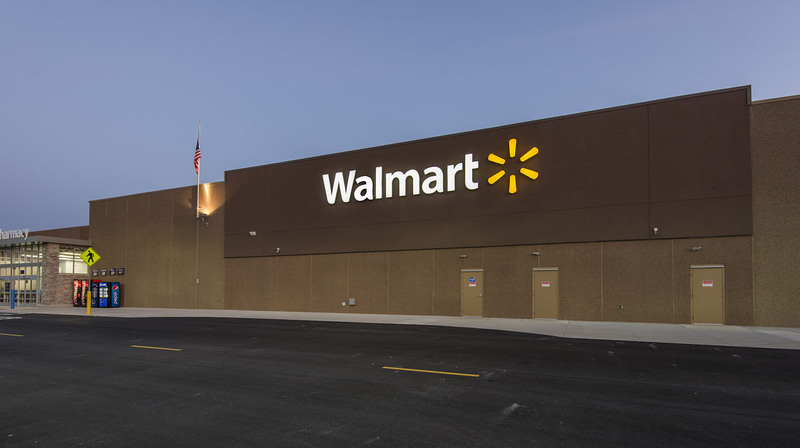 Irwin & Leighton, Inc. has built over 100 Walmart Stores over the last +/- 20 years. 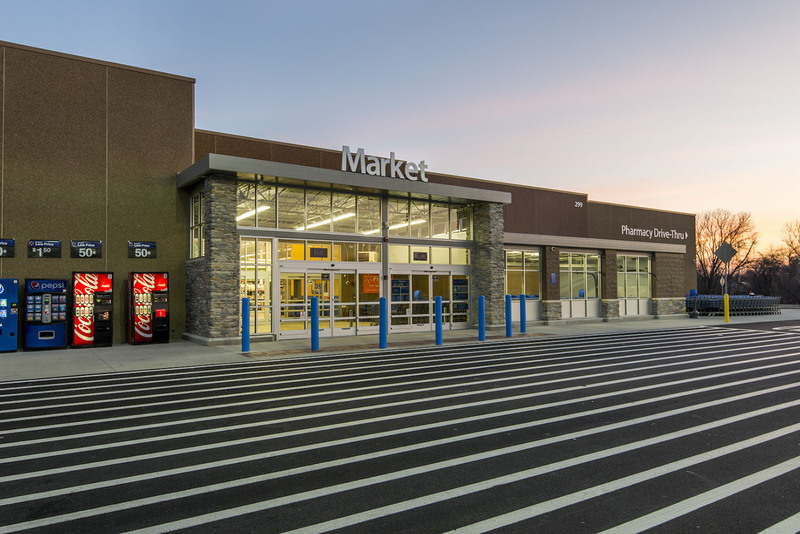 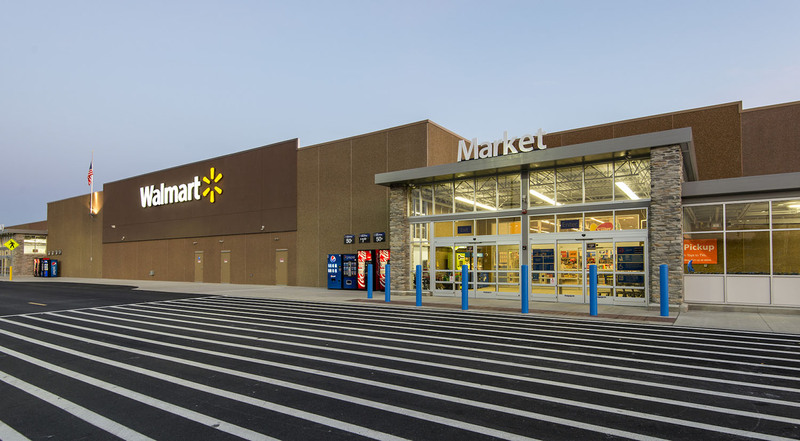 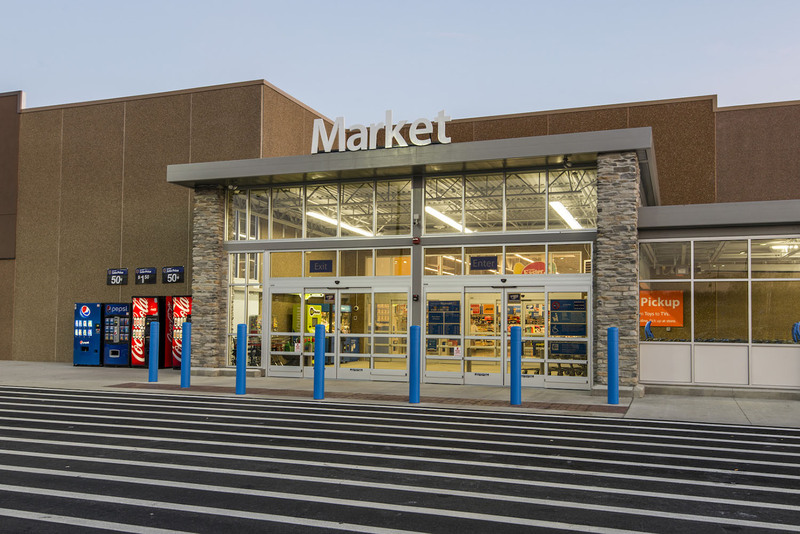 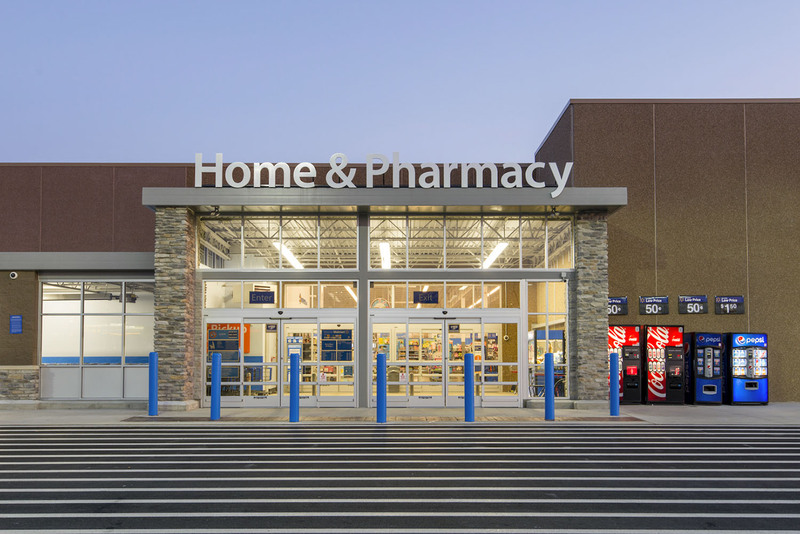 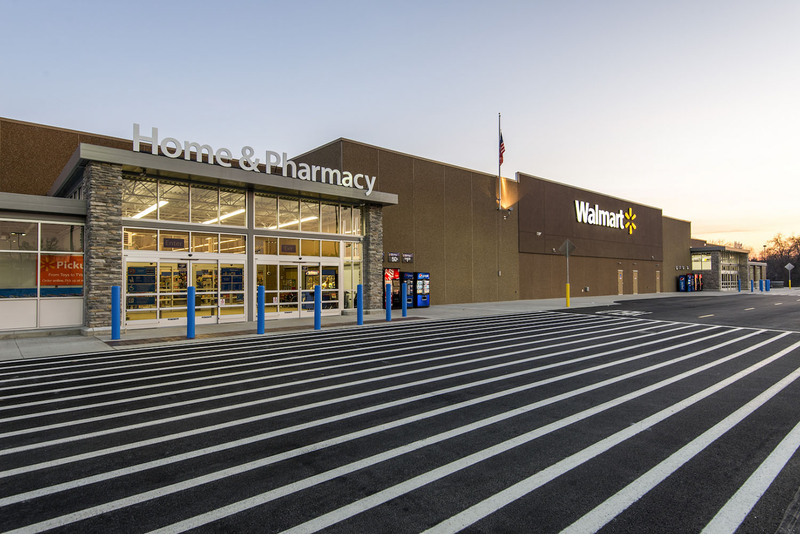 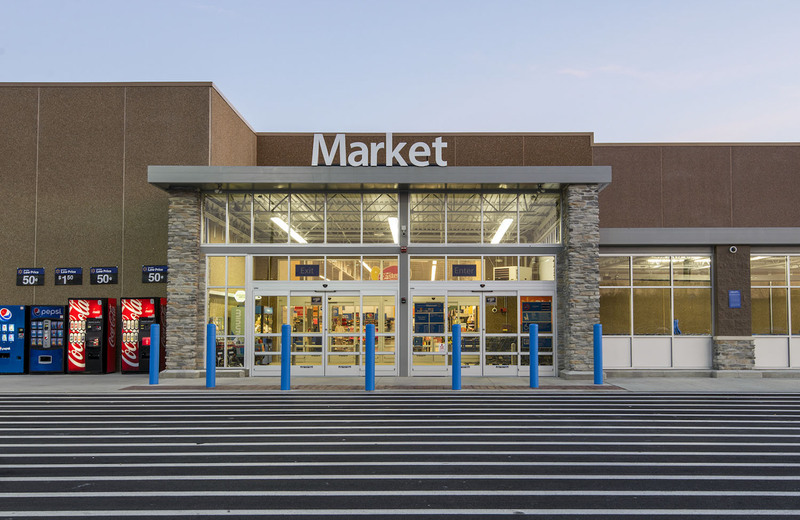 One of our recent stores was their new 160,000 SF Walmart Supercenter in Warrington, Pennsylvania. 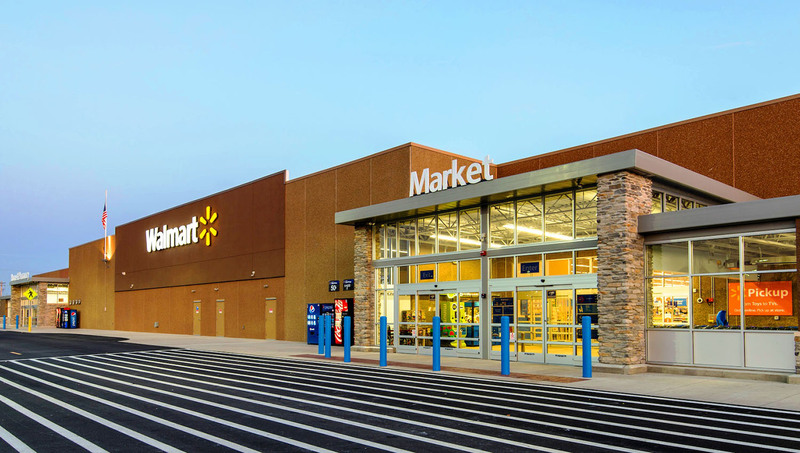 The building serves as the epicenter of the new Valley Gate Shopping Center off of Route 611. 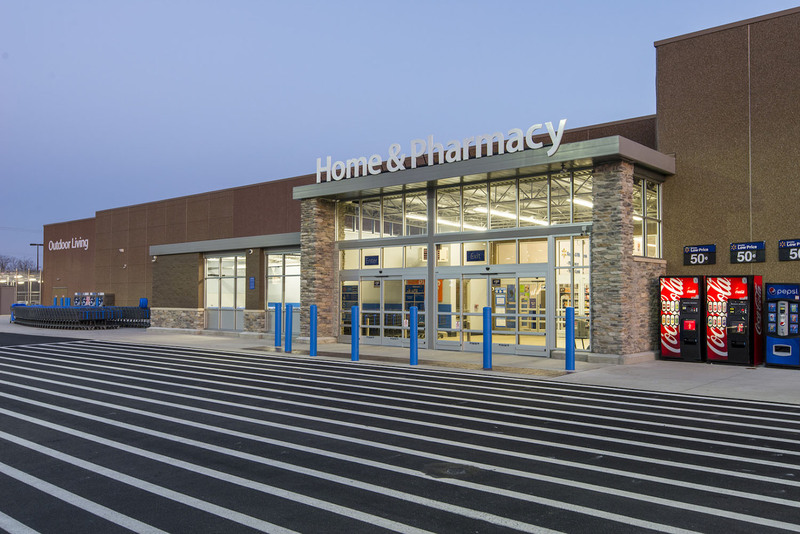 The new store features a new vision center, an outdoor garden center and a drive thru pharmacy.